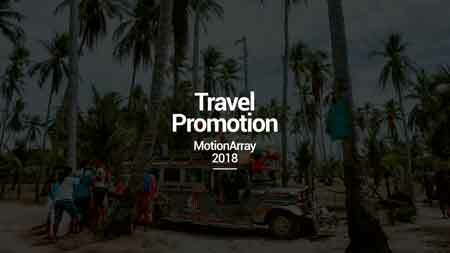 Travel Promotion is a clean and dynamically animated After Effects template with a stylish design, modern text animations and smooth transitioning effects. It’s so easy to use with 24 editable text layers, 10 image placeholders and 1 logo placeholder. A cool intro or opener to your presentations, slideshows, promotions and events videos. Impress your audience with this bright and dynamically animated AE template. No plugins required.